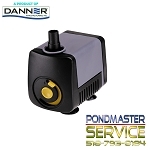 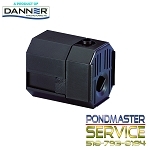 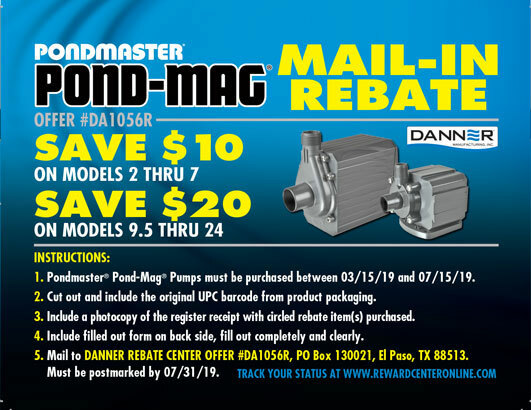 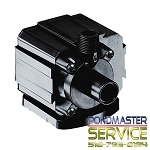 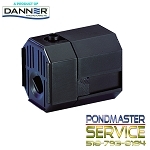 Pondmaster Pond-mag-Drive pumps are a staple pump for your pond or water garden. 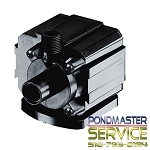 Pond-mag-Drive pumps are easily incorporated into any filtration system or other water circulation application. 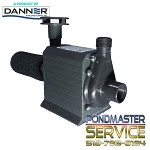 Use pond-mag pumps for ponds, water gardens, aquariums, small waterfalls, statuary, fountains, hydroponics, pool cover water removal and so much more. 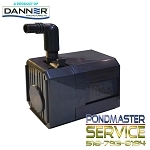 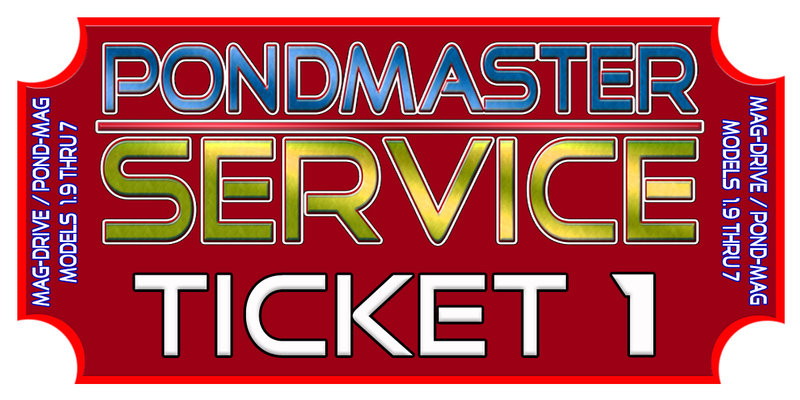 PM Pumps 35gph Thru 140gph Operates Submerged Only.